So You Think You Can Mom? 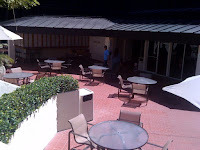 : Hilton Anaheim had me at HELLO! Hilton Anaheim had me at HELLO! As an Annual Pass holder for Disneyland, I am always on the look out for family friendly hotels in the Disneyland area that offer the most bang for my Husband's buck! My most recent visit to the Happiest Place on Earth prompted a stay at the Hilton Anaheim. 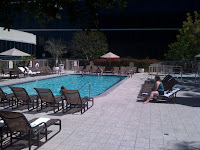 I have so many wonderful things to say about the Hilton Anaheim! I just wish we had more time to lock ourselves in the room and have a Forte Family Pajama Party! 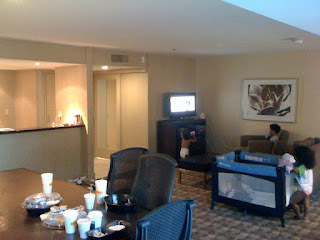 Our room was a Studio Suite and I must say it was one of the most comfortable and spacious rooms we have ever stayed in. 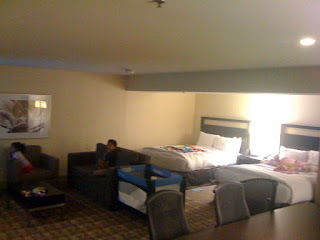 We had two Queen beds, a living room, a dining area, wet bar and direct access to the Pool area. The kids went completely bananas! We took the kids downstairs to take a tour of the property and they had a blast. 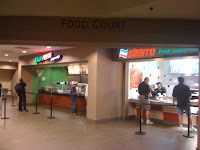 We found a Food Court that offers Sbarro pizza, Baja Fresh Express and a yummy spot called Frozen Assets. 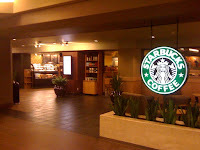 Of course there is a Starbucks! You can't operate a successful hotel without a Starbucks! 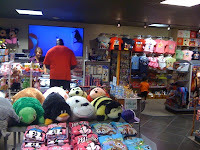 We also found a great Gift Shop filled with a huge variety of Disney merchandise. 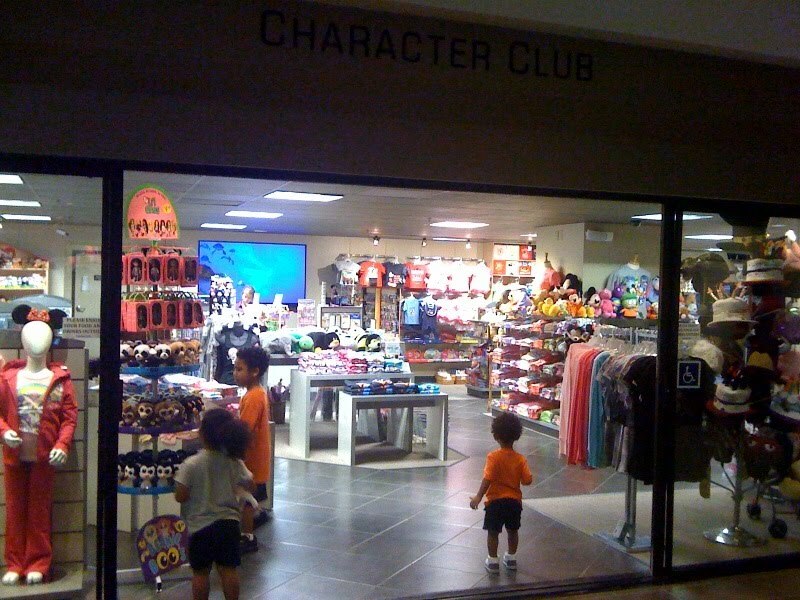 Toys, apparel, luggage, stationary, accessories and so much more. You know my kids were in there for almost an hour. It was a battle getting them out!!! The pool area was a nice place to wind down. 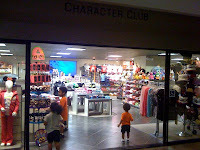 It's located on the Lanai Deck and the kids really enjoyed running around the deck during the day and later that night. There's a poolside eatery called the Gazebo that's open for Lunch only and it offers casual outdoor dining. The Hilton Anaheim is officially on my list of MOST FAVE HOTELS! 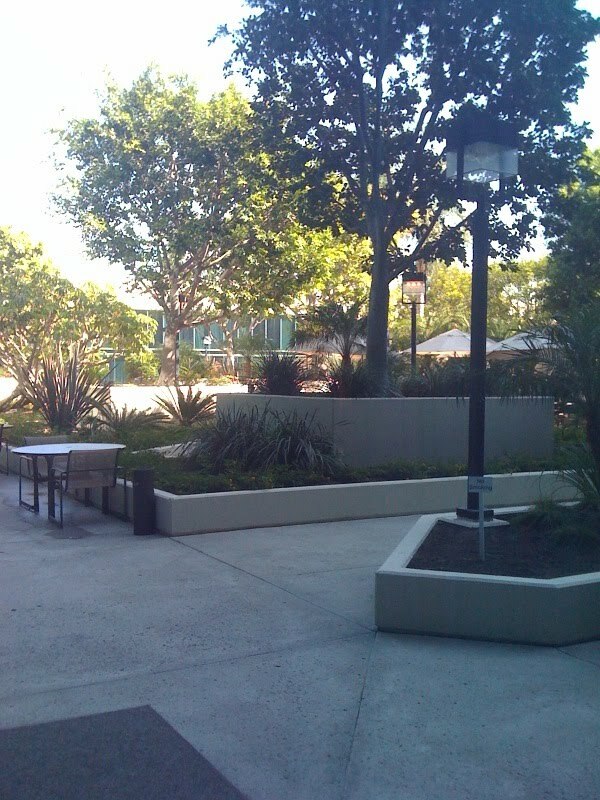 It's located just steps away from Disneyland and it's adjacent to the Convention Center. Their list of Guest Services is unlike any that I've seen before. They even had a UPS store! 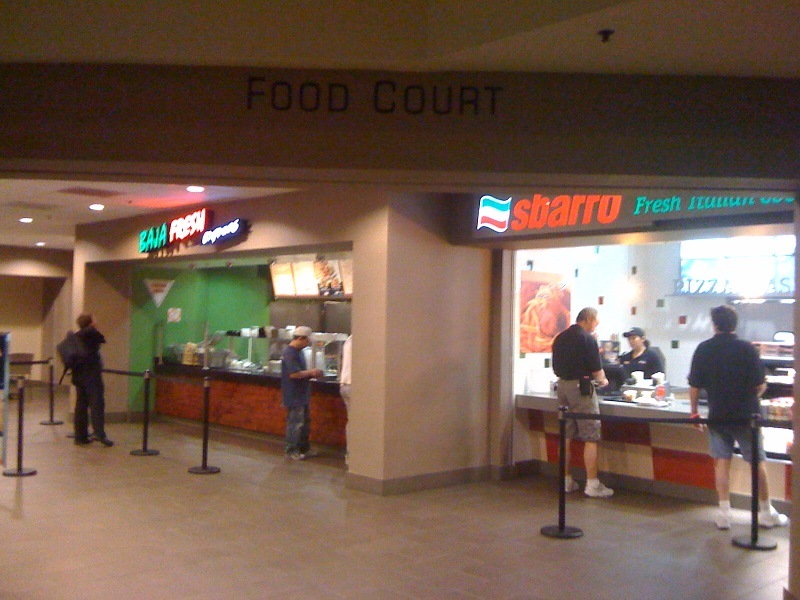 Make sure you stop by and check out the all new Health Club at Hilton Anaheim. 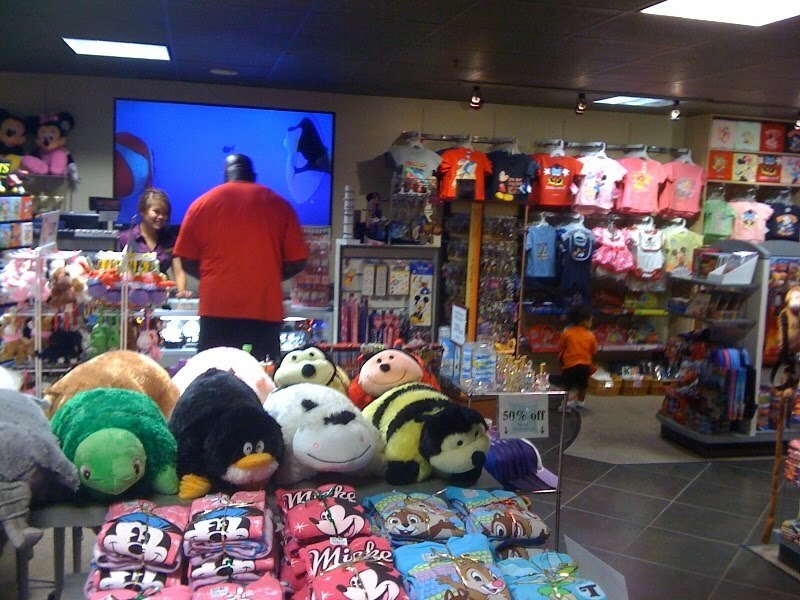 It offers an indoor pool and a Kid's Corner. I can't wait to go back for a longer visit. A BIG THANK YOU to Hollie Eisenman and the Hilton Crew for having us! We love ya!